to live, love, & look like Jesus. 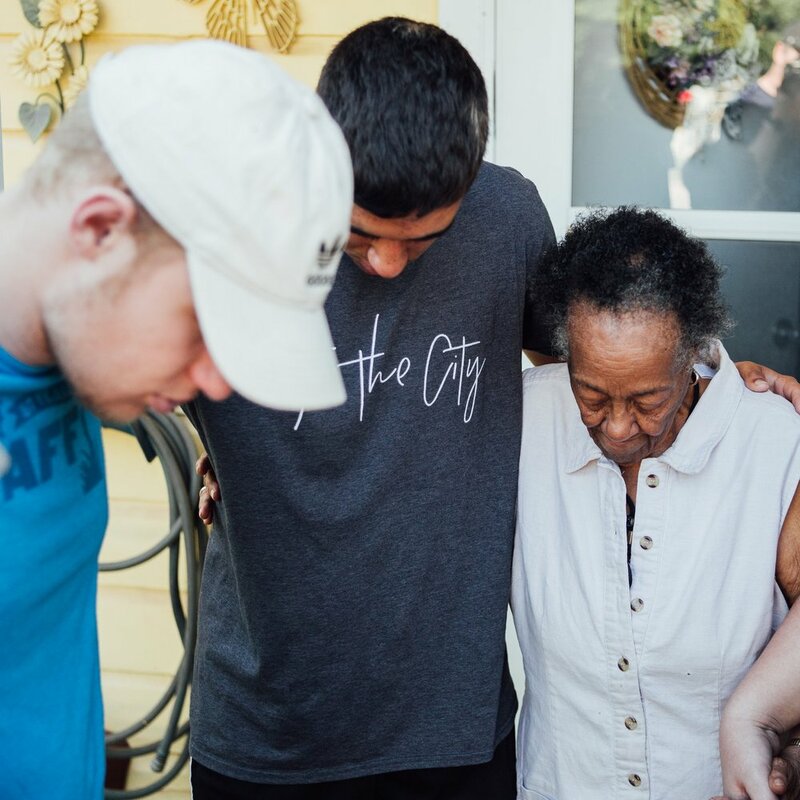 Our heart is to see students develop a growing passion for Jesus and loving other people outside of our church walls, in their homes, and in their community throughout their everyday lives. 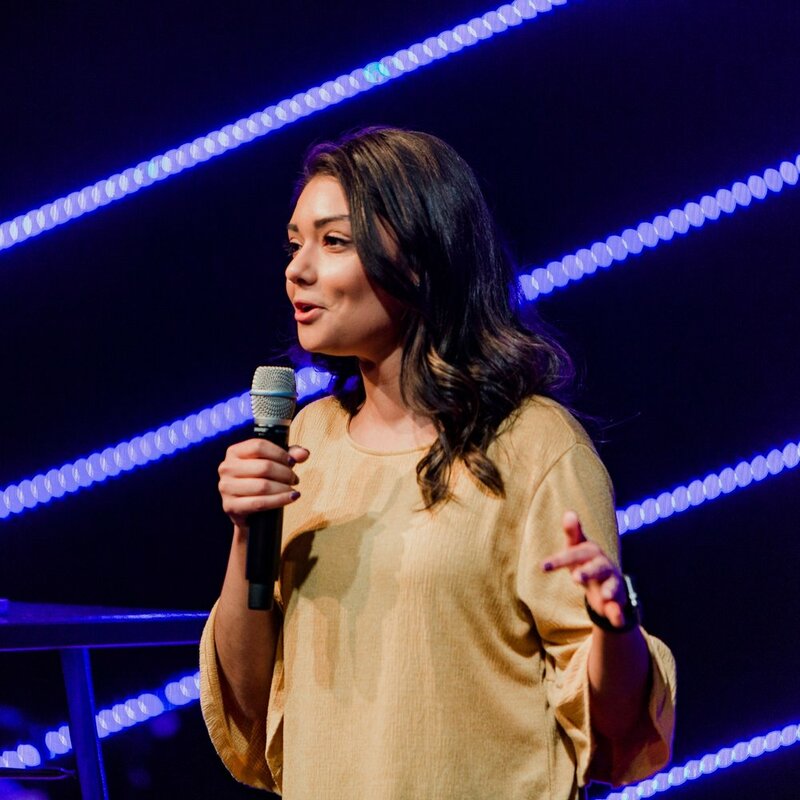 Whether you've been following Jesus your entire life, only a few weeks, or maybe you're not there yet, we want BSM North to be a place that feels like home. Our community is filled with people who are authentic, filled with life, and genuinely passionate about following Jesus every day. I was born and raised right here in Abilene, TX. I grew up going to church, but it wasn’t until May 2007, at a youth camp in South Padre Island, TX, that the Lord graciously opened my eyes and heart to Him, and I have been pursuing Him ever since. I originally started serving at Beltway Park as a college freshman in 2009 on the Youth Ministry worship team. Soon afterwards, I began an internship under the Worship Department, and in 2011 I joined the staff as an A/V Tech. In June 2013, I married my incredible wife Mandy, and we quickly moved to the Dallas-area as I began to serve as a Worship Pastor in Forney, TX. Then, in August 2014, Mandy and I moved back to Abilene, and I once again started volunteering with Beltway’s Youth Ministry worship team. 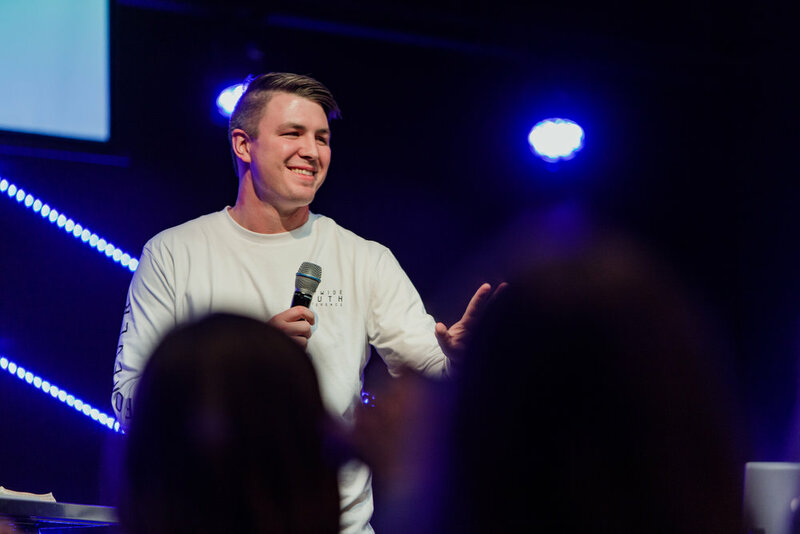 Then in August 2016, I joined the Beltway Park staff as the North Campus Student Pastor. It is my utmost hope and prayer that every student in this city would come to know and be transformed by the love, grace, and abundant life found in Jesus. I was born and raised in Austin, TX and come from a Christian background. I became a follower of Jesus February of 2013 and graduated from Stony Point High School in 2013. That summer I moved to Abilene and I started school at Abilene Christian University as a Nursing major. I quickly got involved in a freshman Life Group and started serving in the college ministry. I plugged myself into any ministry I could and have now been a part of this church for 5 years! After 2 years I took a break from school, spent a summer in Austin, then started working here at Beltway North August of 2015. I was searching for “more” and God quickly answered that prayer and brought me back to Abilene! During my second year on staff I decided to go back to school and I am now a full time ministry major at Hardin-Simmons University.